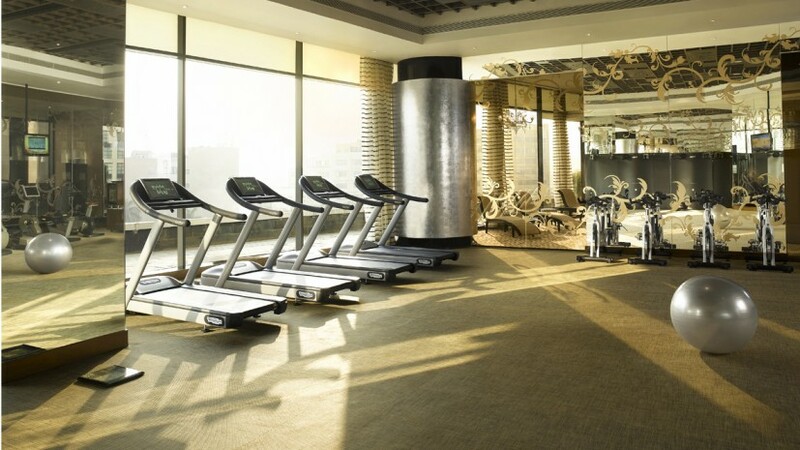 For those guests who just can’t do without their daily workout, So FIT offers the latest in exercise technology with state-of-the-art machines equipped with a personal TV, games, iPod port and Wifi. The gym also possess equipment and facilities such as the Kinesis Wall, free weights, yoga sessions and more, to ensure guests get the most out of their workout sessions. So Fit offers steam and sauna facilities in the locker rooms.